AI SENTINEL COLOR NIGHT VISION GOGGLE | Night Vision Goggles | Adams Industries, Inc. This technology was recognized with a National award by US SOCOM presented by the head of The US Small Business Administration. CNV has been continuously deployed with the US Special Forces Community since 2003. 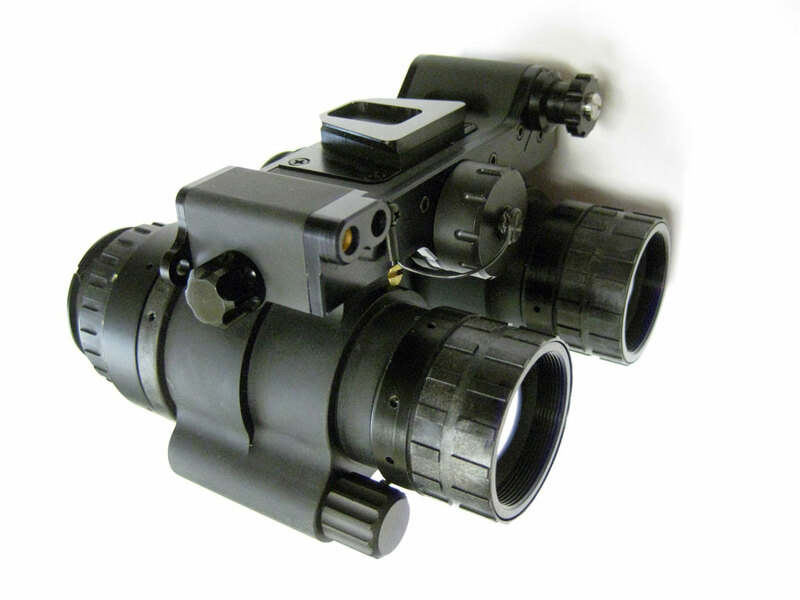 The original cost of CNV units was prohibitive due to the low rate initial production of the systems combined with non-recurring engineering costs, but now pricing has come down to as low as some green tube binocular systems. Thanks to over a decade of hard work by the development team, Adams Industries is able to offer the AI-SENTINEL-CNV to American users without restriction. Export approved versions are also available for qualified international customers. Click on any image below to see an enlarged view of the comparative example between a Standard Green ANVIS night vision goggle and the new AI SENTINEL-CNV Color night vision Goggle.